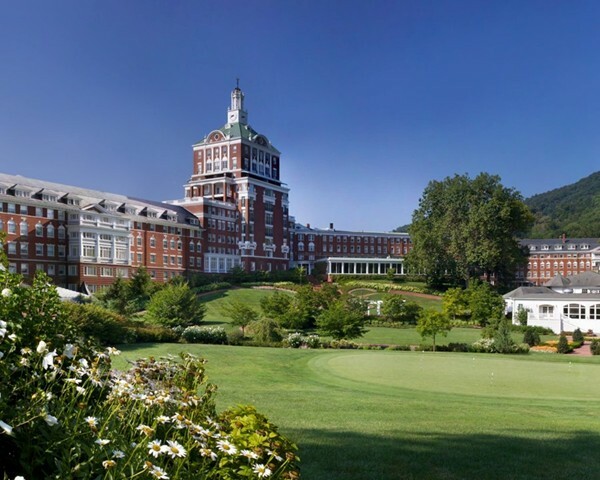 Discover the timeless appeal of America's premier mountain resort at The Homestead. Founded 10 years before the American Revolution, this historic luxury resort continues to draw travelers to its legendary healing springs, wealth of recreation and traditional Southern hospitality. Please call or request your desired information via email below. 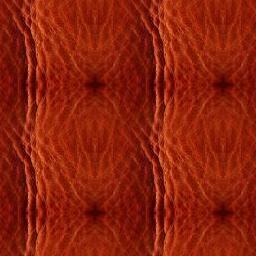 Prices are in US currency and are per-person based on double occupancy, unless otherwise noted. Single Occupancy rates available upon request. All prices are subject to availability and change and include all taxes and resort fees. Some blackout dates may apply,. THE HOMESTEAD Resort offers several package options and specials throughout the year. We will send our quote to you with the lowest available package rates offered by the resort should these rates be lower than those listed above. 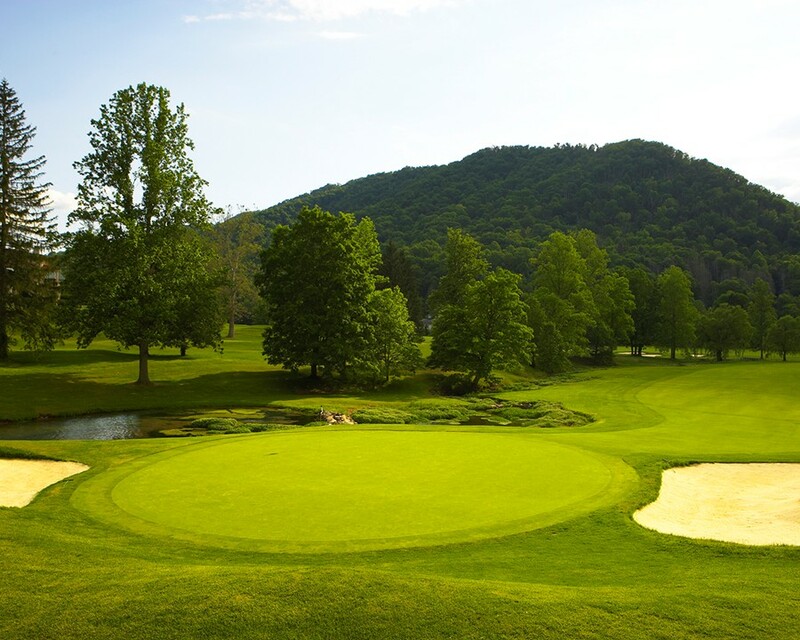 Regarded as the finest mountain course in the country, the Cascades Course offers challenging links set against the backdrop of Virginia's breathtaking Allegheny Mountains. 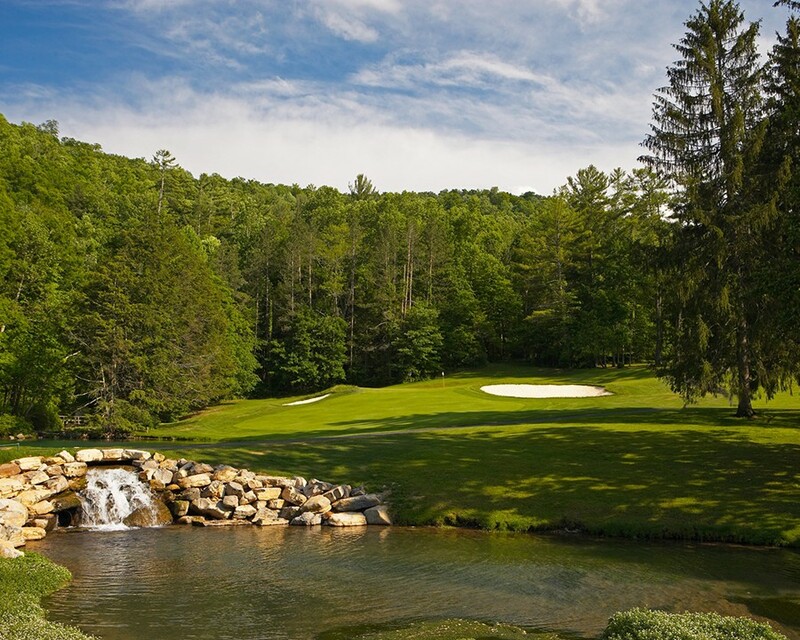 Sam Snead launched his career on this fabled Virginia mountain golf course, which is ranked among "America's 100 Greatest Public Golf Courses" by Golf Digest. 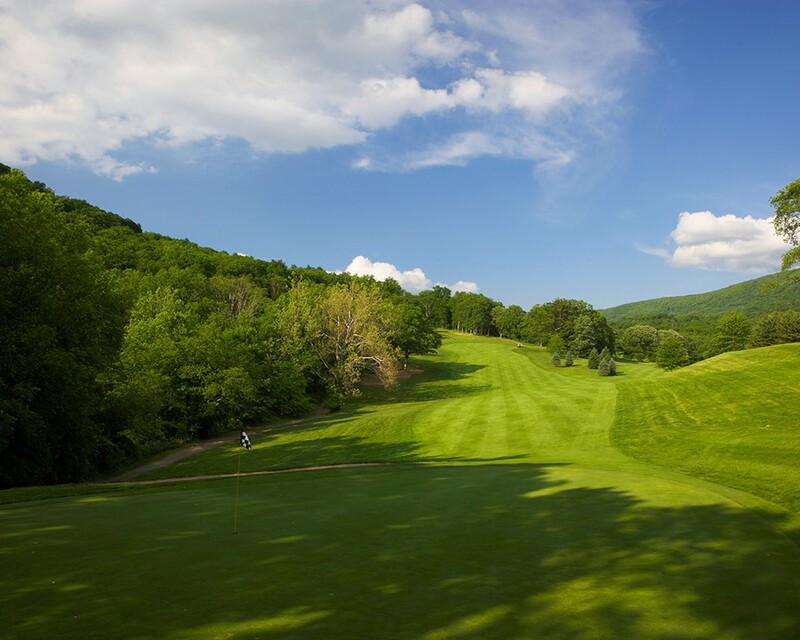 Designed by legendary course architect William S. Flynn, the Cascades uses its varied terrain to influence play, not to dictate it. 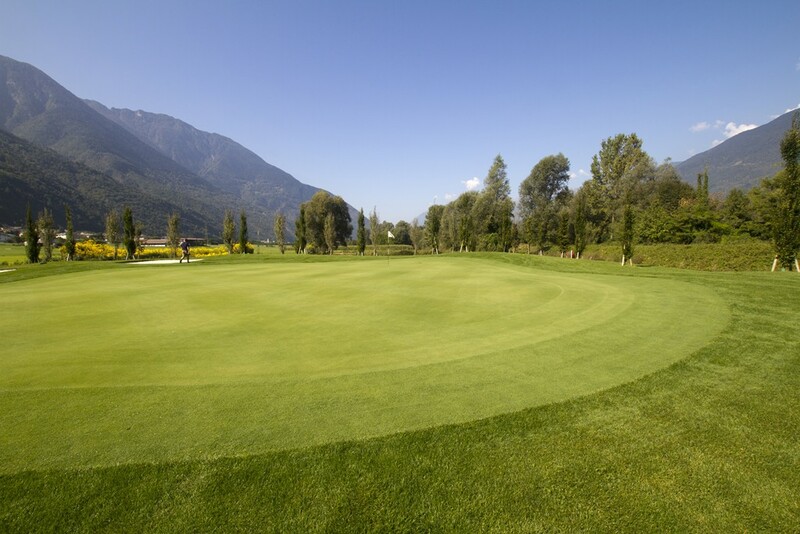 Therefore, talented players can use the slopes and roll to their advantage, but less skilled golfers will not find themselves penalized by forced carries or unfair hazard placement. 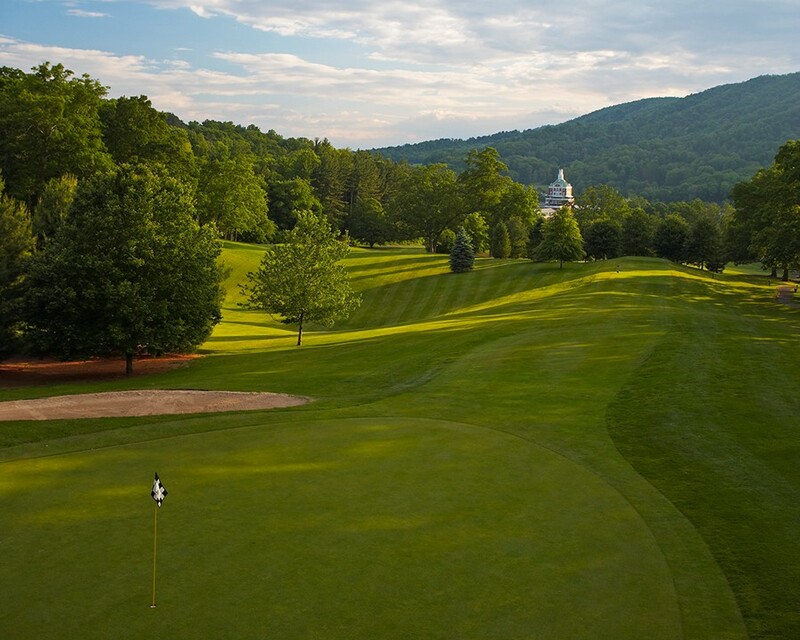 Ranked #12 in Golfweek's "America’s Best 100 Resort Golf Courses"
Hosted several USGA championships and will be hosting the USGA Women's Senior Amateur in 2009. 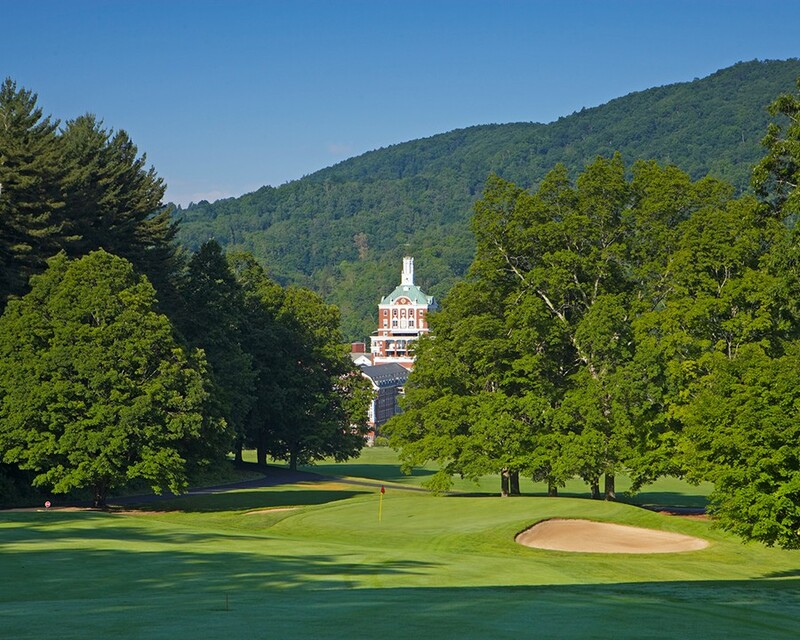 The Homestead's Old Course was completed in 1892, and enjoys the distinction of having the nation's oldest first tee in continuous use. 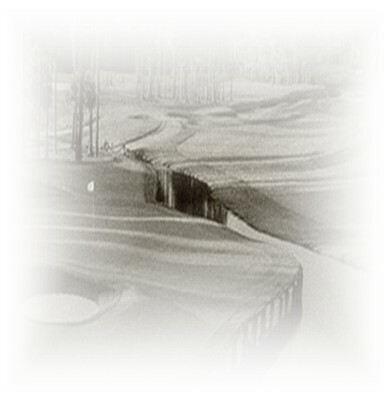 And as the game has evolved over time, so has The Old Course -- with updates by William S. Flynn and Rees Jones. Abundant fairway contouring gives most shots a side hill, uphill, or downhill lie to smallish greens, making approach shots interesting. 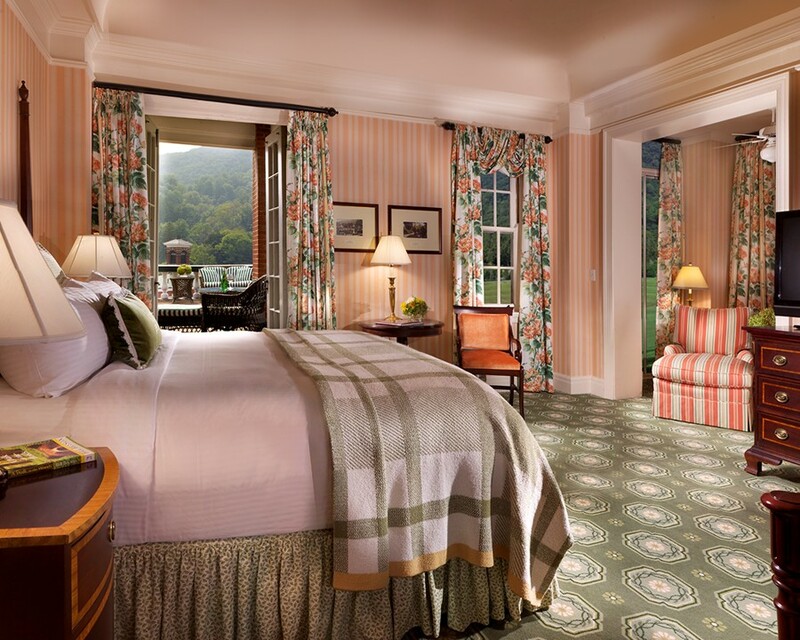 Relax in the supreme comfort of elegant, traditionally appointed accommodations - where historic accents and attention to detail create an incomparable Virginia lodging experience. 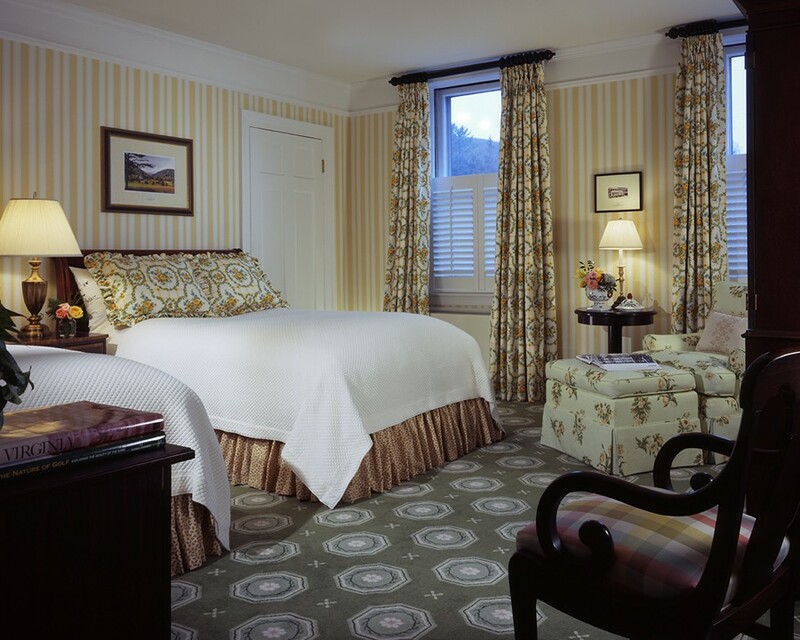 A good night's sleep in one of our 483 guest rooms and suites will leave you well-rested to enjoy The Homestead's endless recreational appeals Each room is designer-appointed with fine upholstered furnishings and perfectly plumped down featherbeds and pillows. 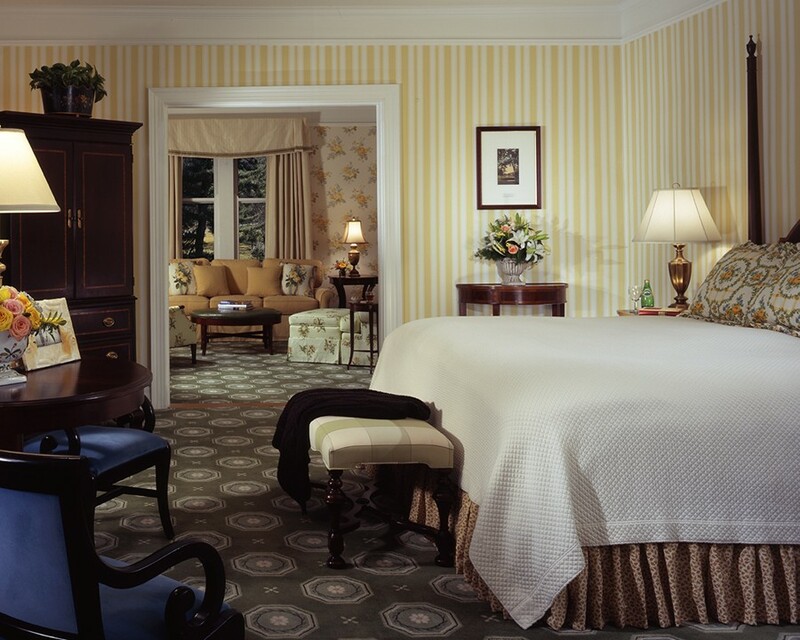 Many of our suites have sun porches and working fireplaces that enhance their Southern charm. And, throughout your stay, our exemplary staff will do all they can to make you feel at home.